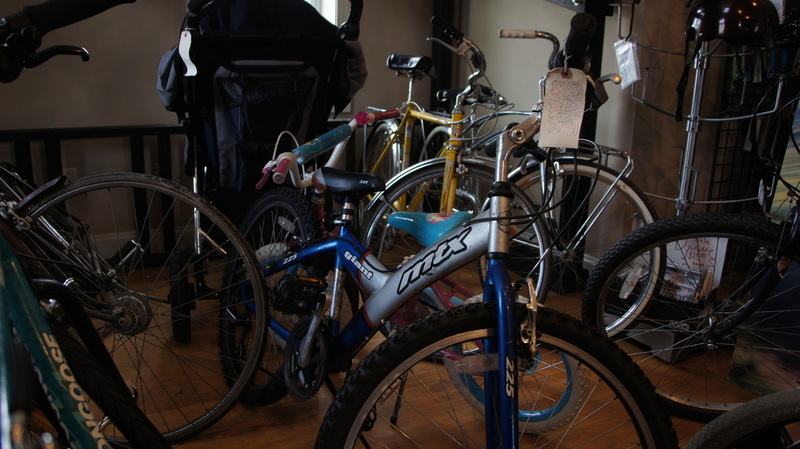 We fix all bikes, including: Comfort, Road, Mountain, Cruisers, and BMX. FLAT TIRE REPAIR WHILE YOU WAIT! Cash, Paypal and Popmoney accepted. ​No credit cards due to sky high fees!